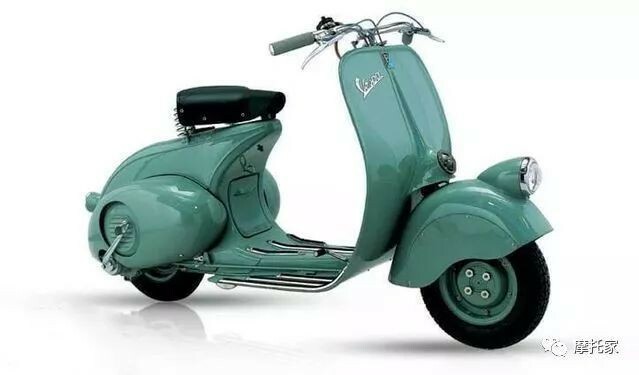 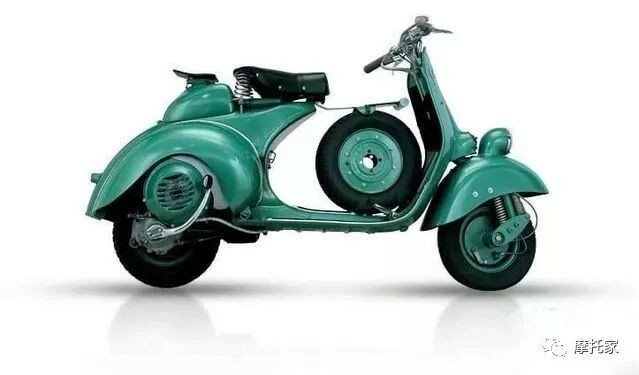 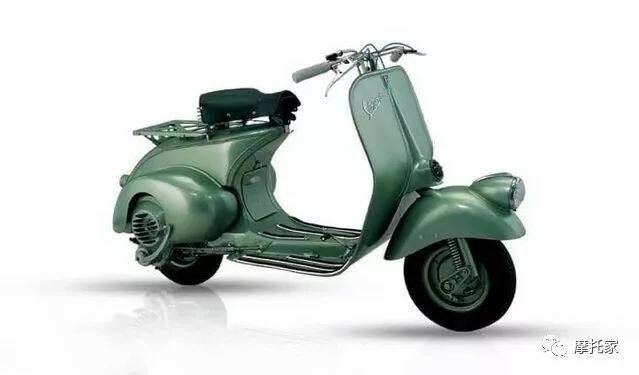 The legendary Vespa 150 Gran Sport established itself in 1955 with the model VS1. 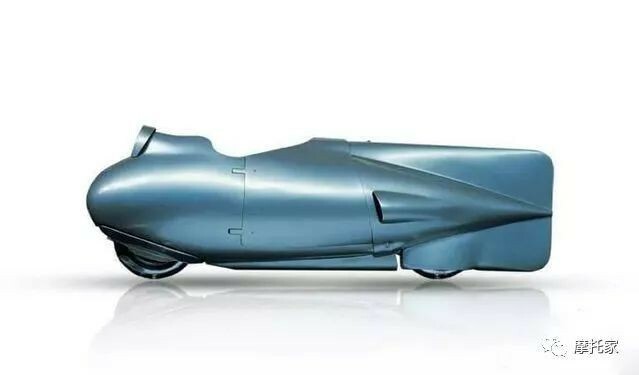 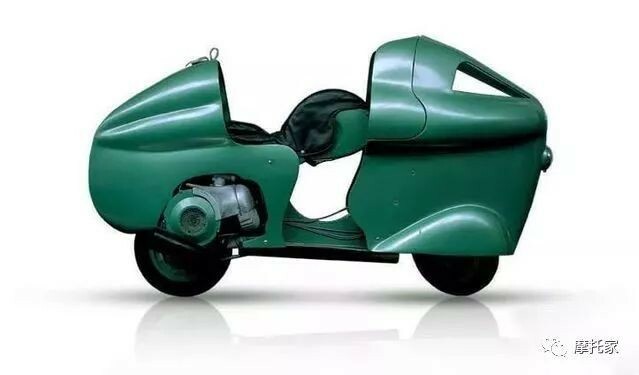 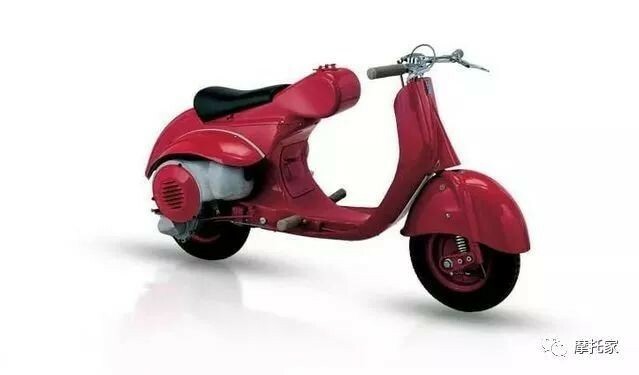 This model was adapted and the VS5 version was equipped with a special speedometer fan and a fully chromed tail light with integrated brake light. 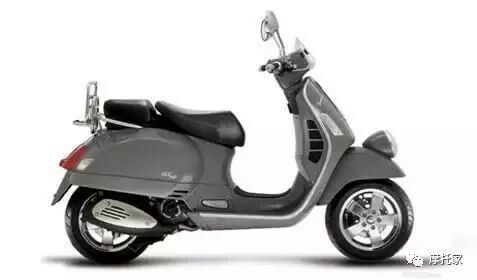 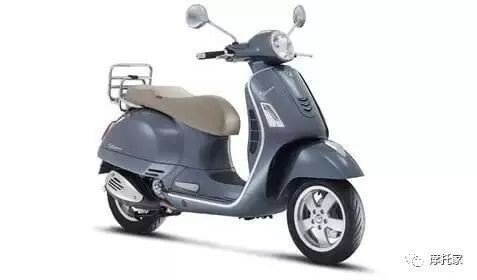 It also had an improved braking system and the Piaggio crest on the front fender. 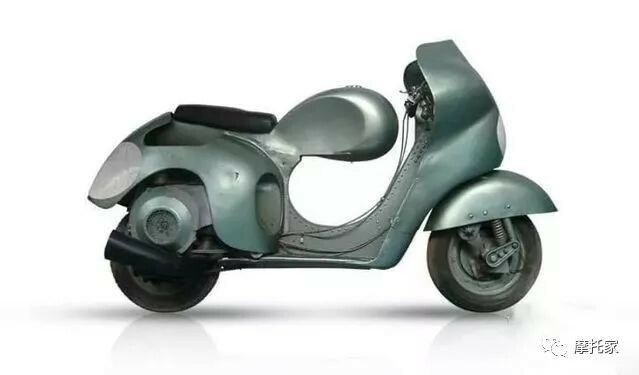 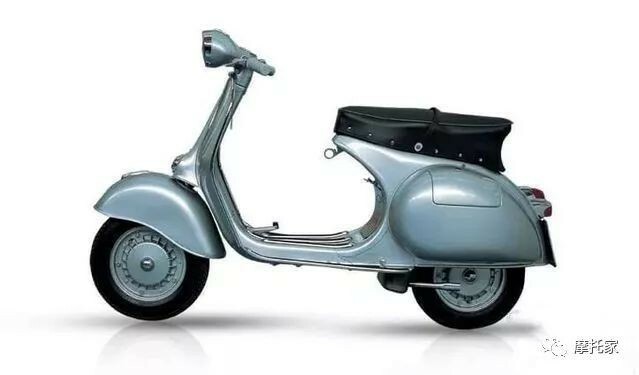 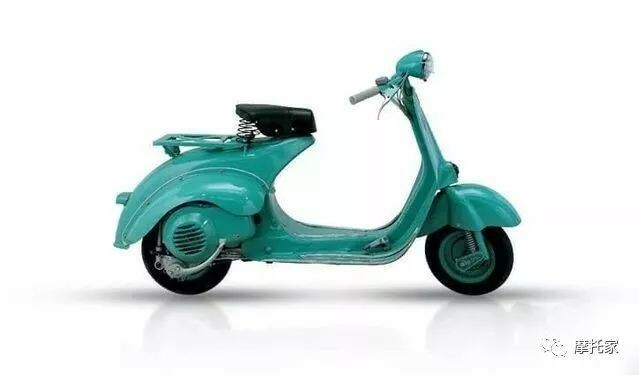 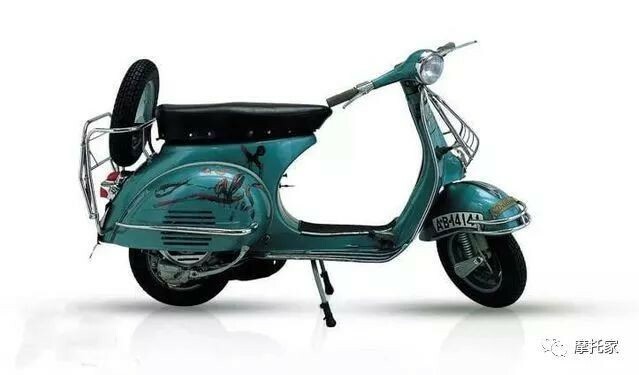 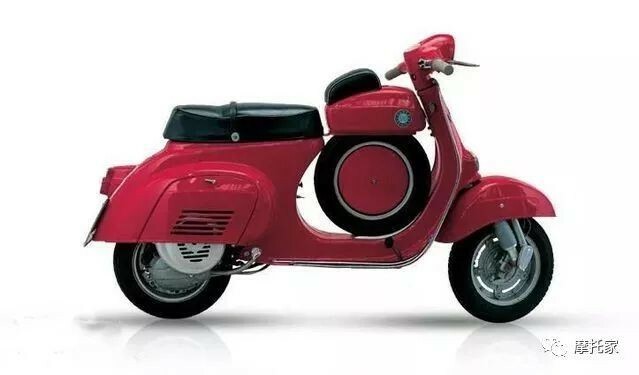 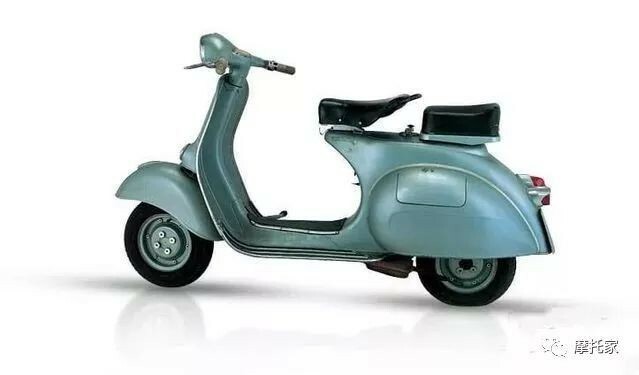 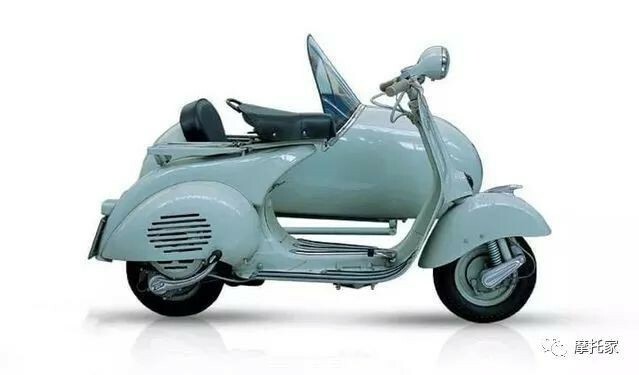 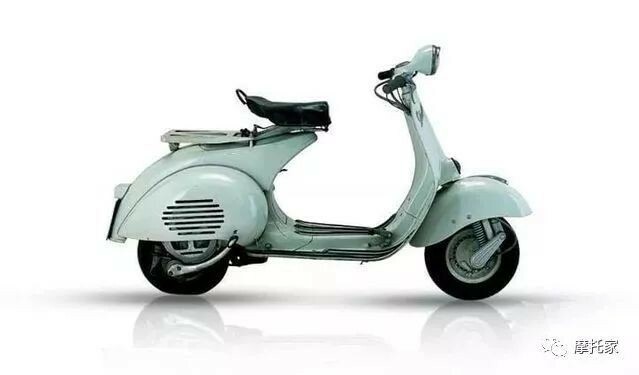 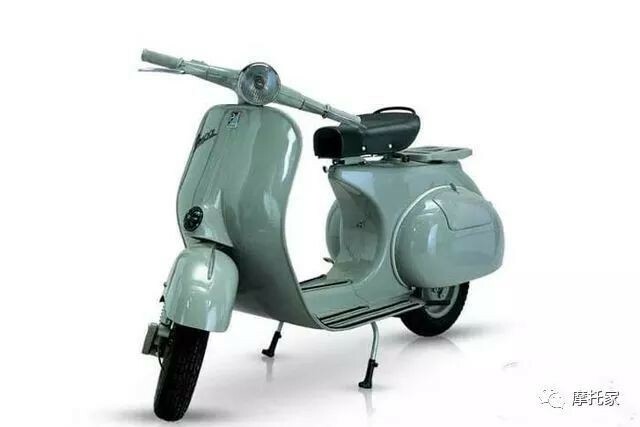 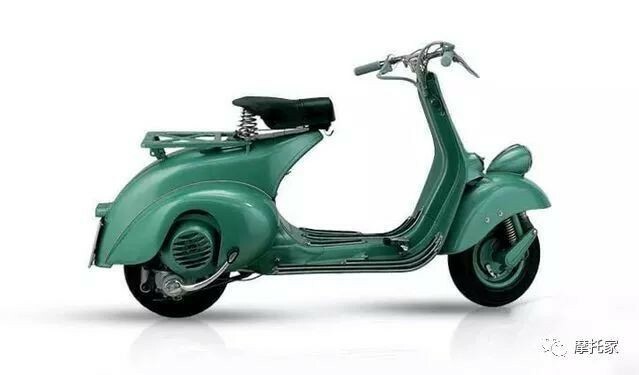 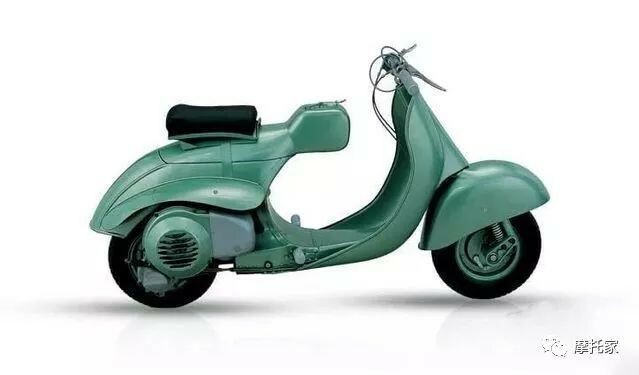 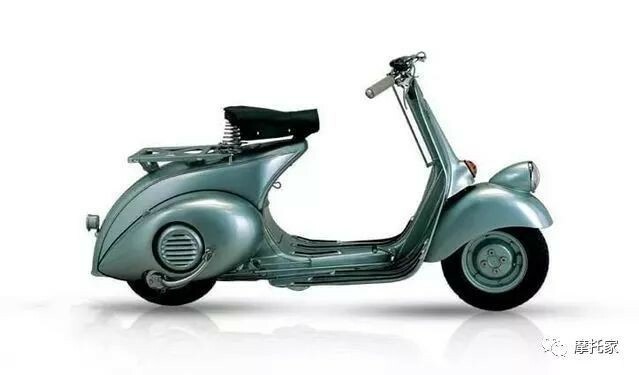 The Vespa 150 GS (VS5) model holds the record for the number of units built (80,000) and was produced between 1958 and 1961. 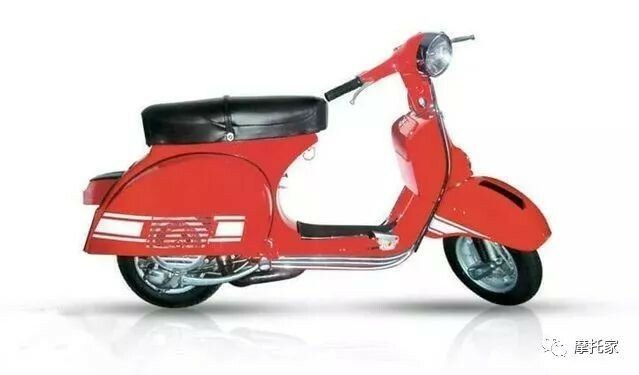 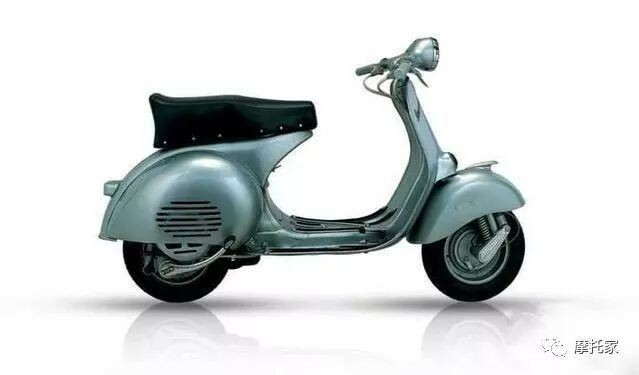 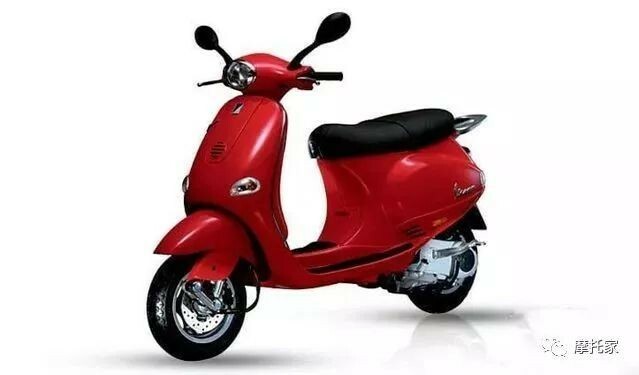 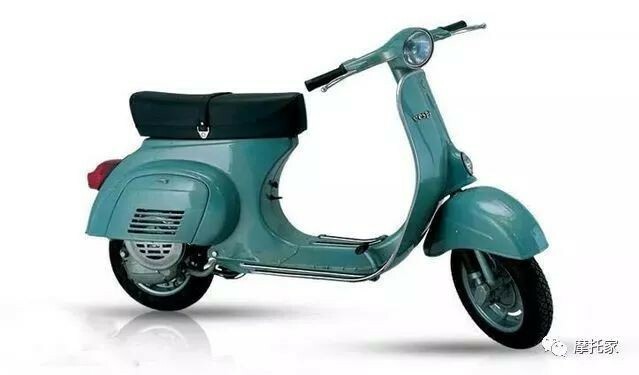 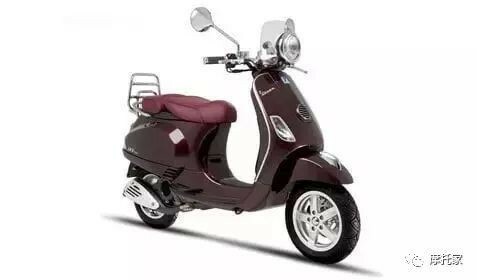 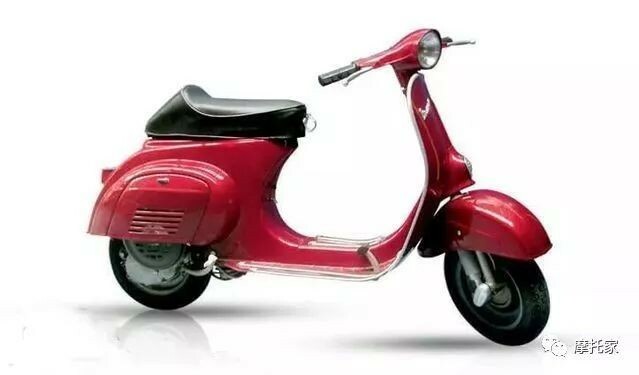 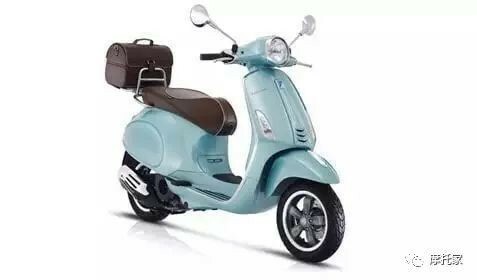 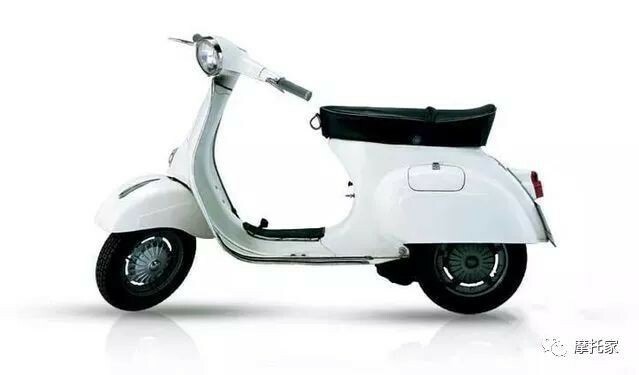 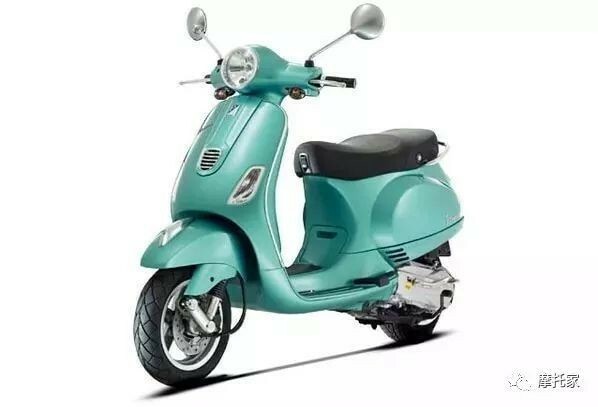 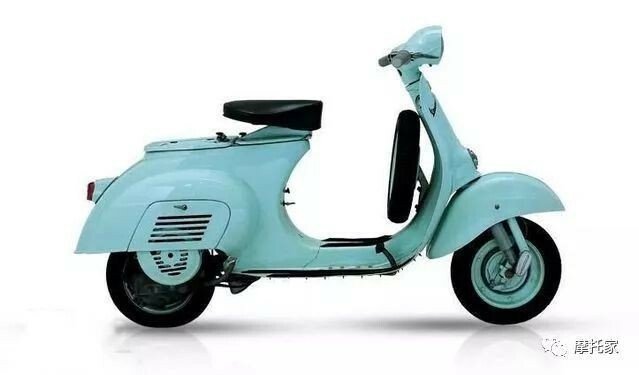 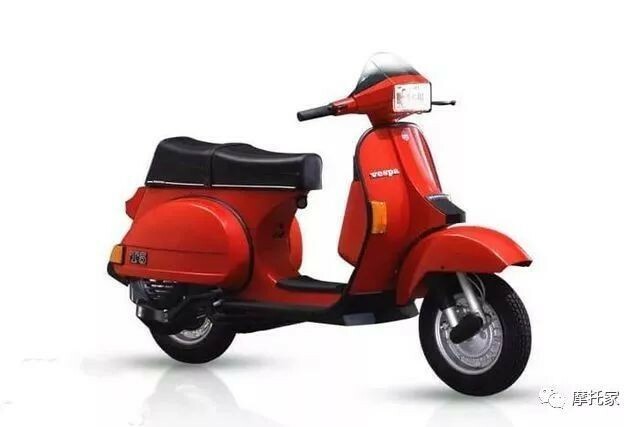 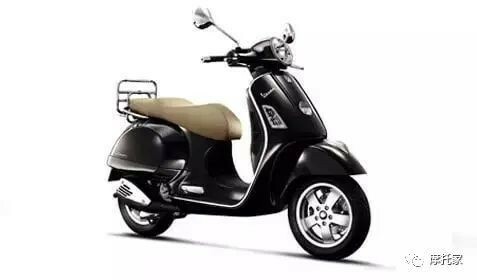 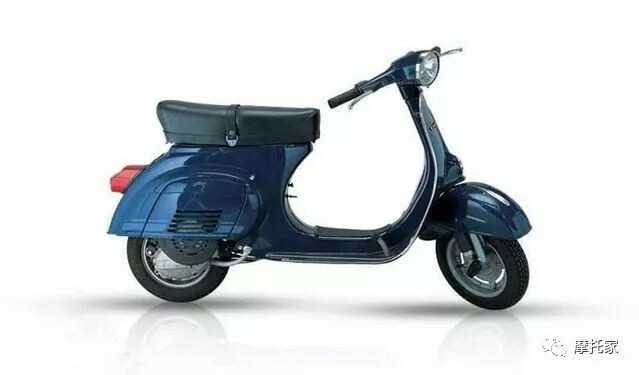 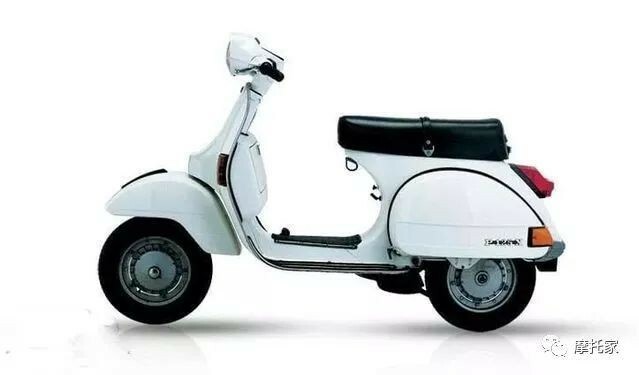 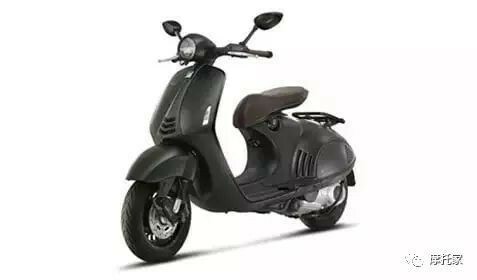 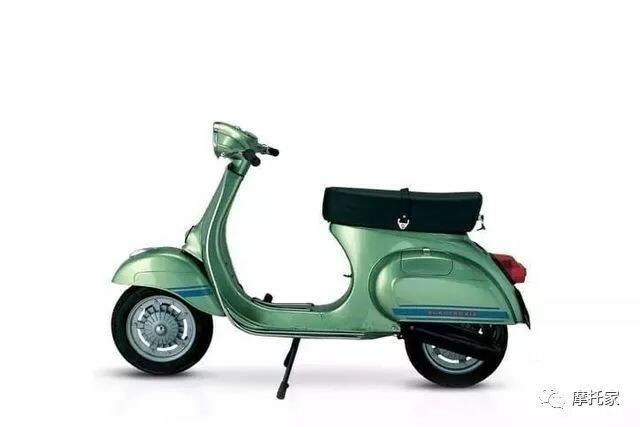 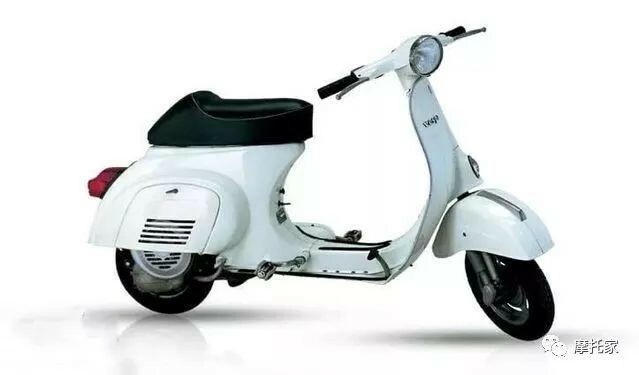 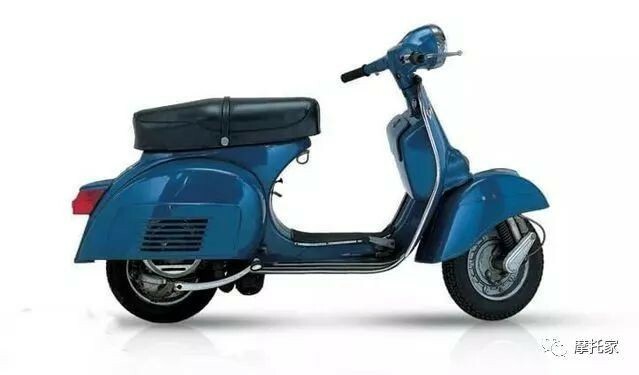 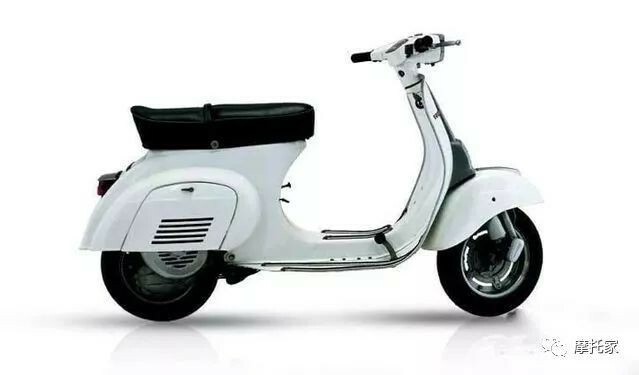 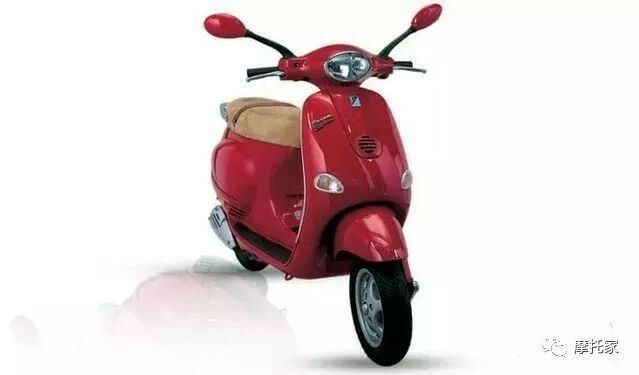 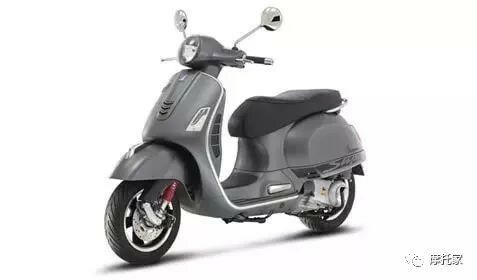 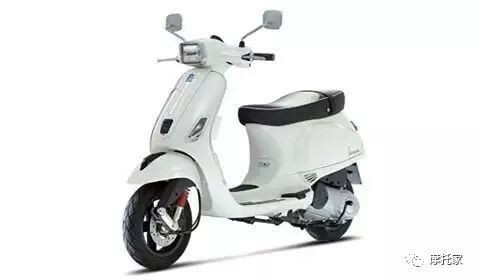 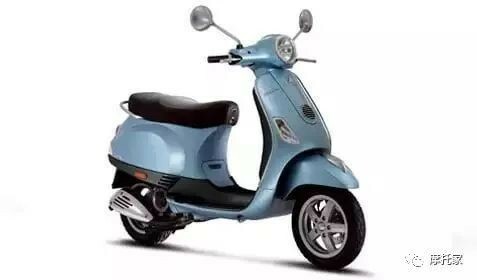 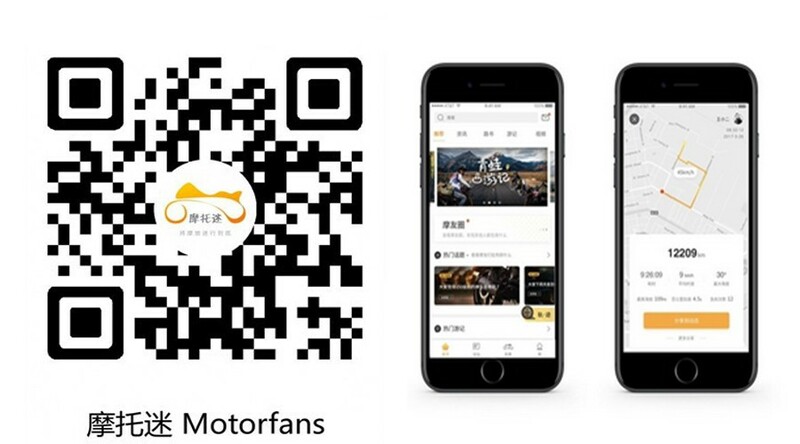 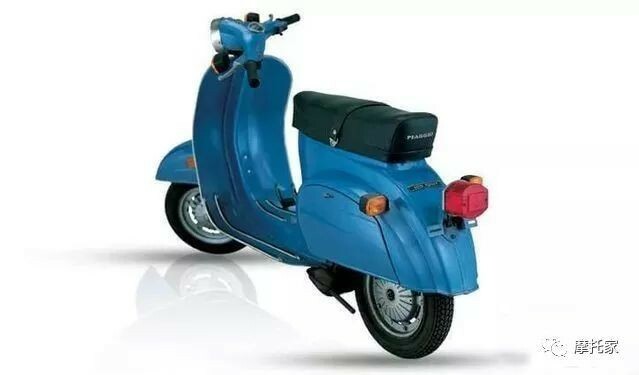 在推出历史上第一款体育绵羊机车Vespa GS（Gran Sport）五十年之后, Vespa GTS 250更新了速度和风格, 成为最快,最强大的和最高科技的运动型绵羊. 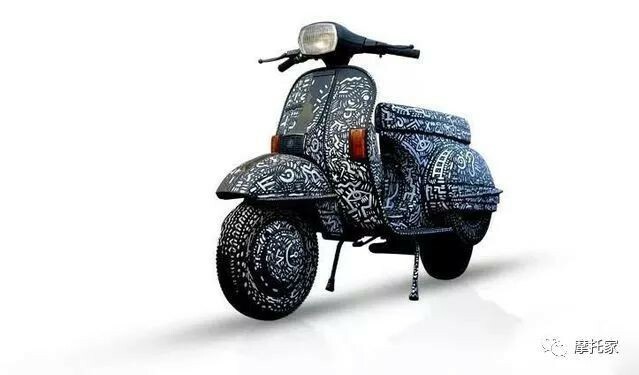 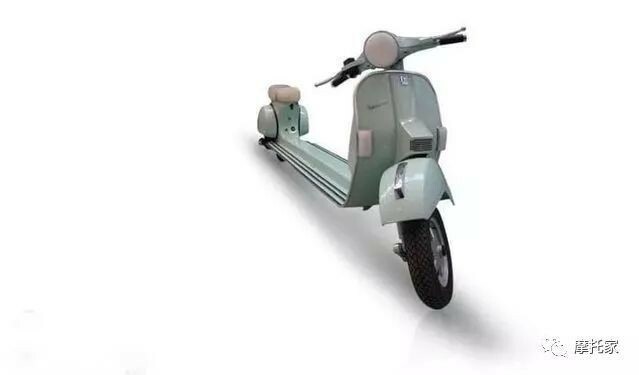 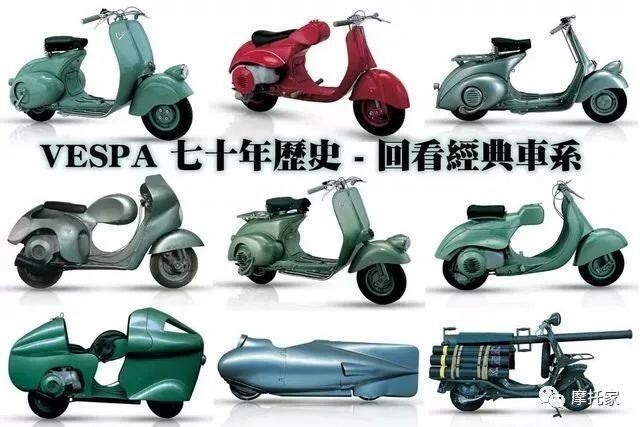 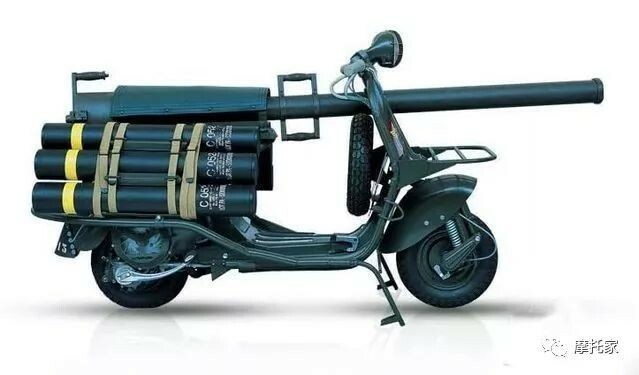 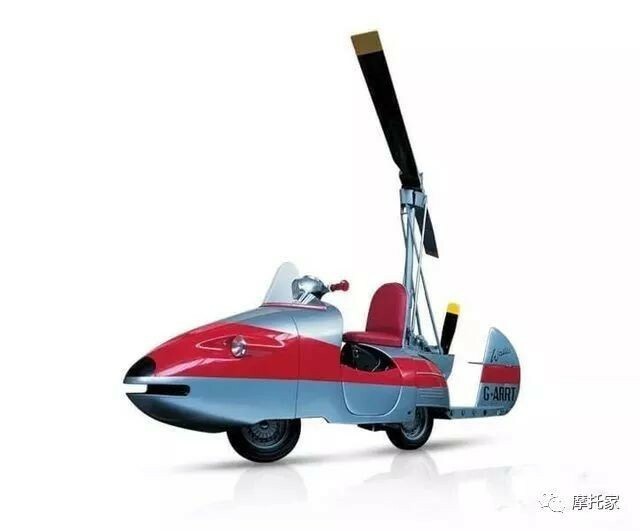 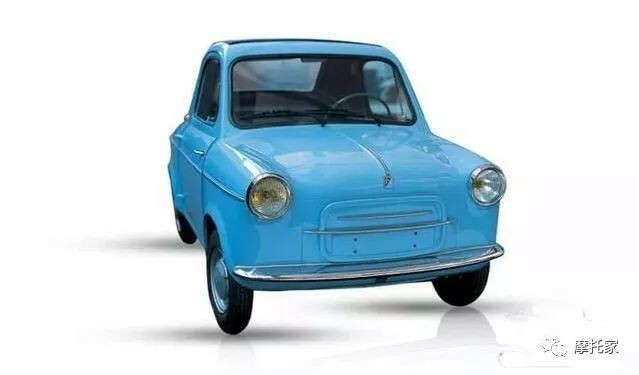 从2011年11月起，Vespa GTS凭藉先进,极其强大的四冲燃油喷注系统水冷机器, 配以双碟刹迫力系统 , 再提升发展至300cc.